What a wonderful night at Woodstone Country Club and Lodge for their 2017 Member Member 60’s themed party! Our Rockin’ Photobooth team took the Green Screen and everyone had the option of 5 different backgrounds! 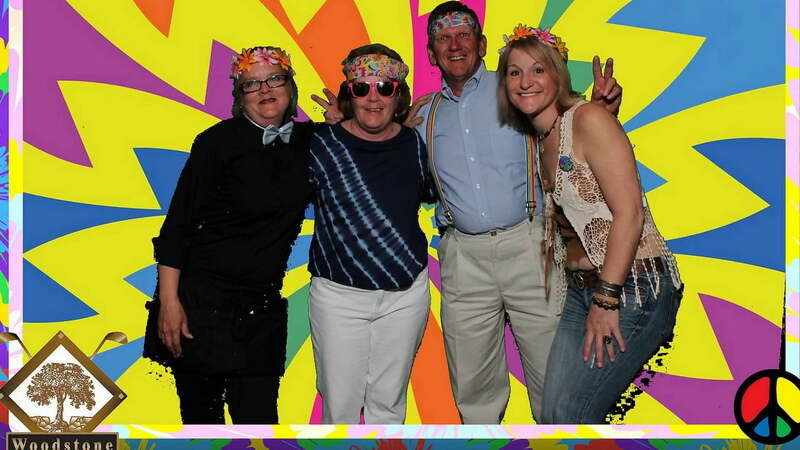 Check out the Rockin’ Photobooth Slide Show and all the great backdrops and props that we took along!